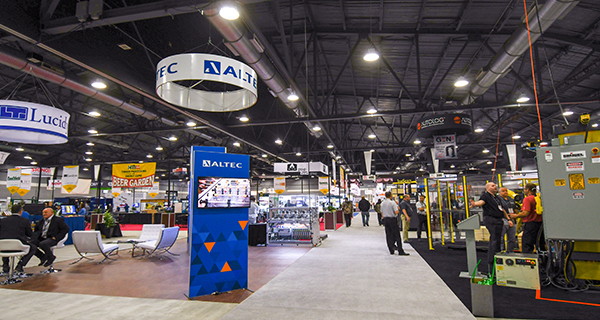 Careers – Altec Integrated Solutions Ltd.
At Altec, we are constantly searching for innovative, technical solutions for our customers, and our team is what continues to push us to the top. 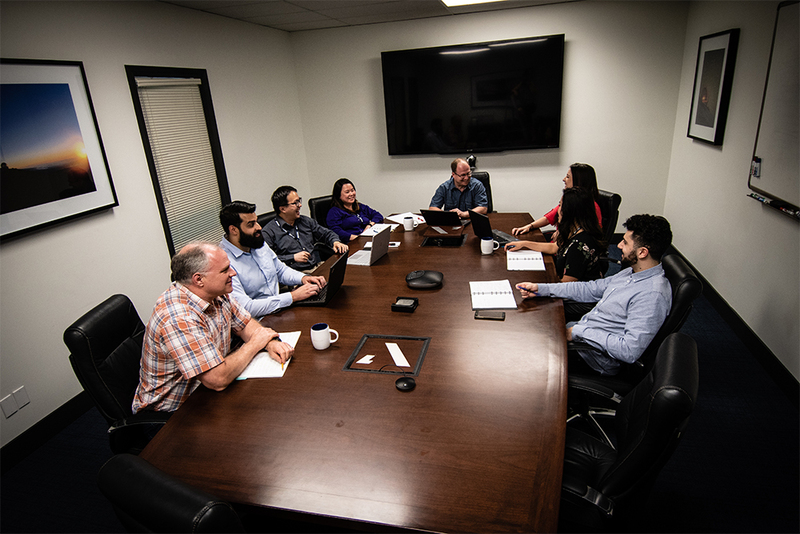 Working for Altec means working with a group of passionate, skilled, creative, ambitious people while solving challenging problems every day. 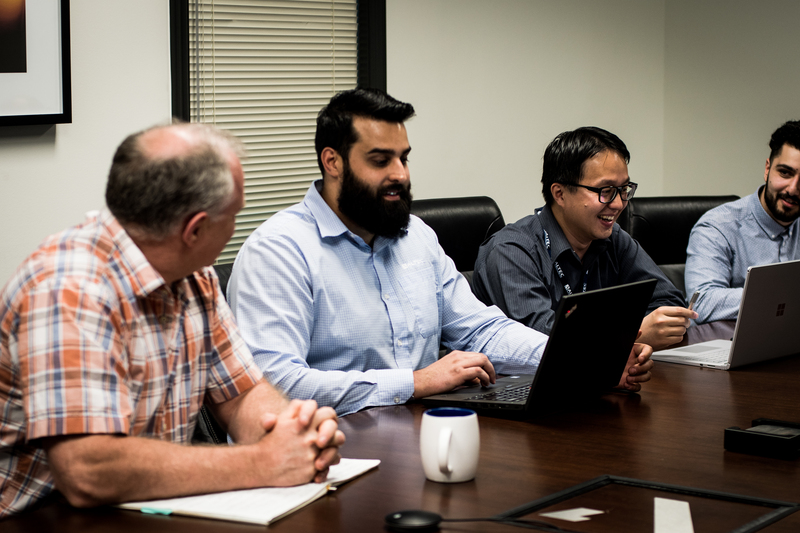 We give our employees the support and empowerment they need to learn and grow while fostering a collaborative environment to ensure the most effective teamwork possible. You’ll benefit from our benefits. At Altec, we provide a competitive and comprehensive salary and benefits package to fit your lifestyle needs. We also help you save for your future with our group RRSP program. We work hard, but we also have fun. Our team works hard and faces challenges every day, but that doesn’t mean we don’t have a good time in the process. Whether it’s a team-building activity, giving back to our community, eating together in our communal lunch room, or wall-climbing with coworkers, it’s simple—Altec is a fun place to work!